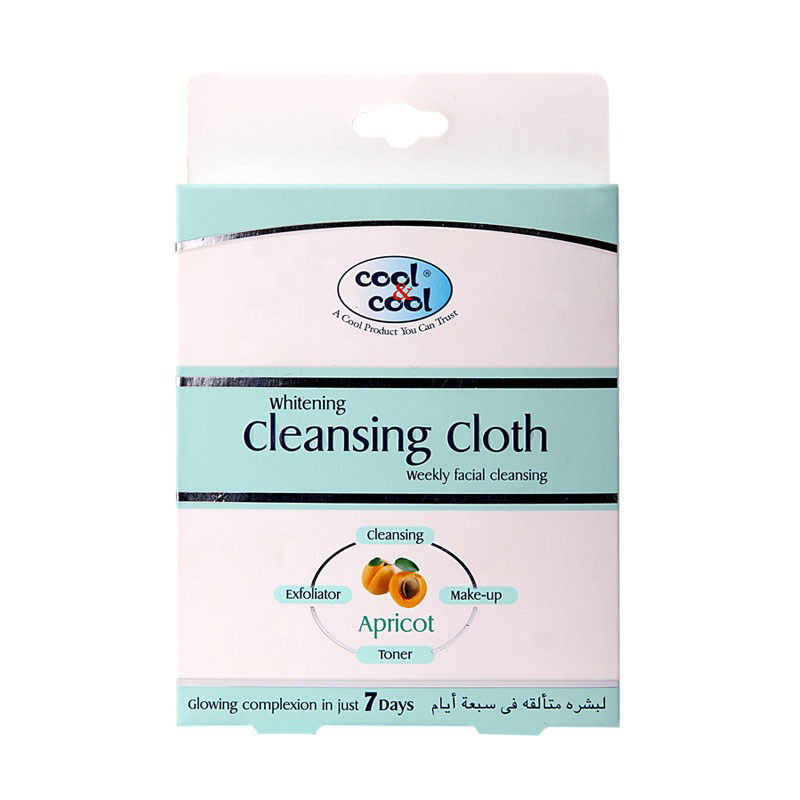 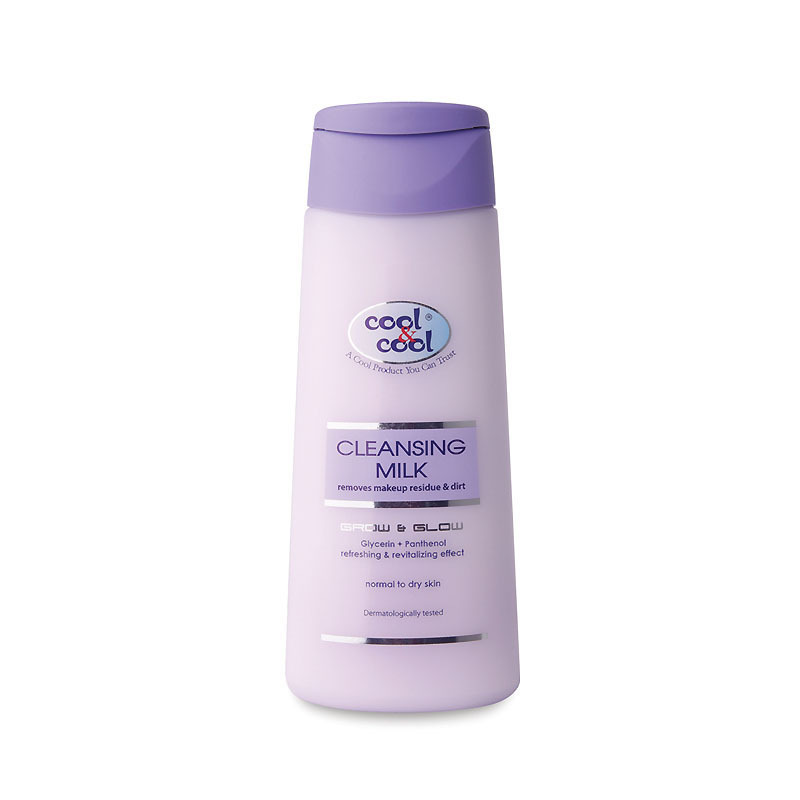 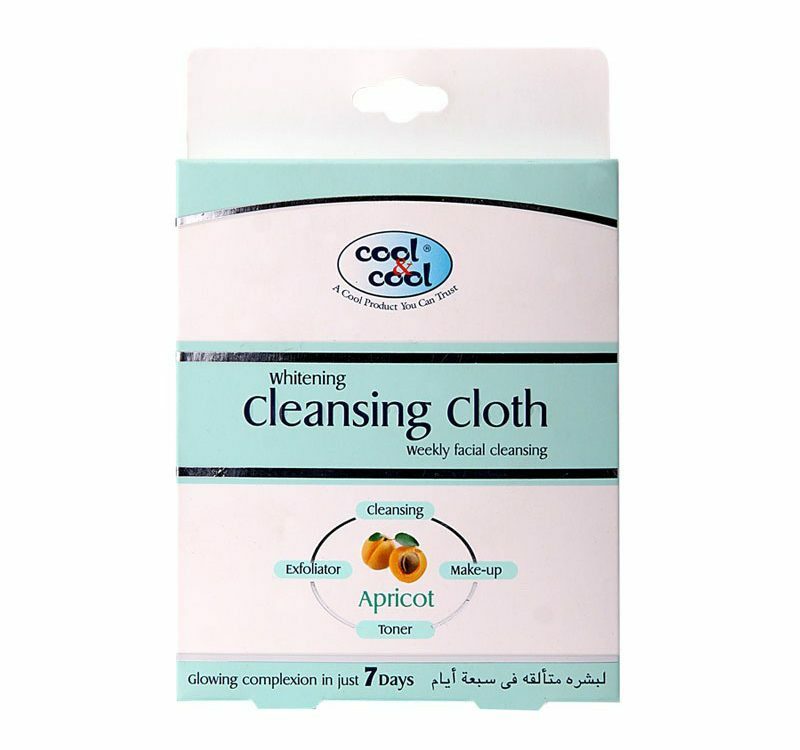 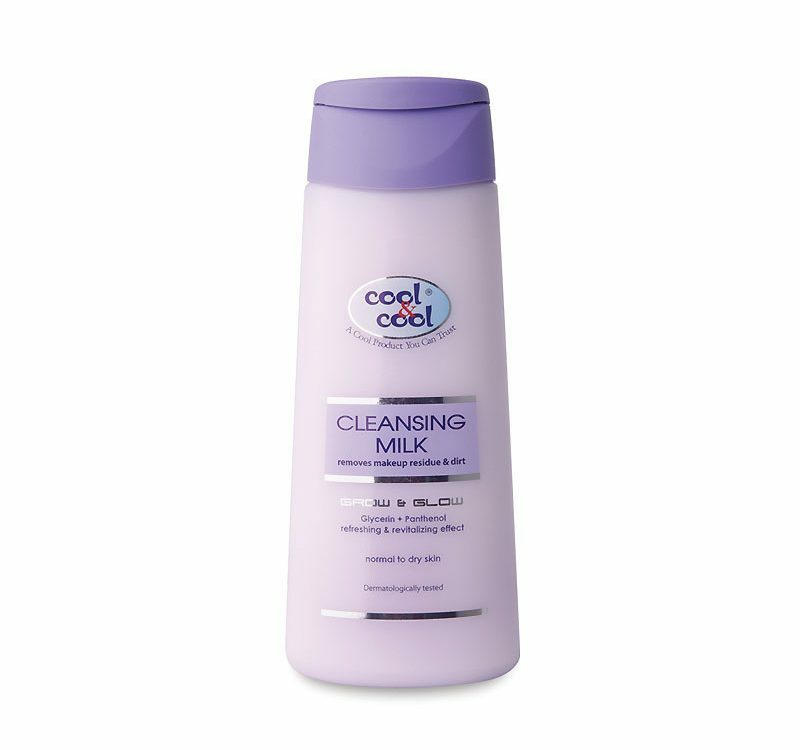 Cool and Cool Cleansing Milk gently removes make up and dirt. 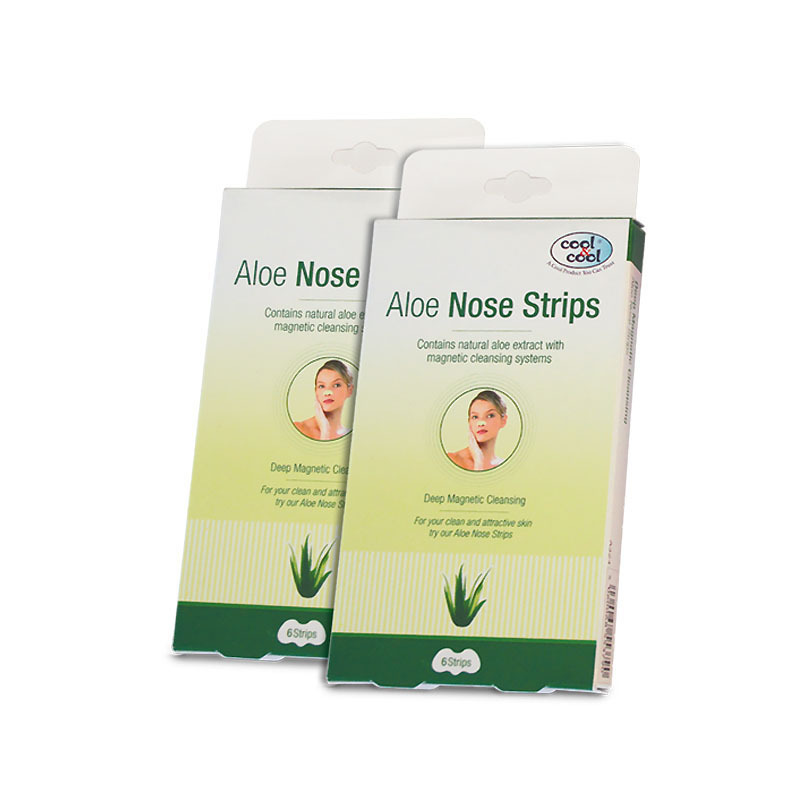 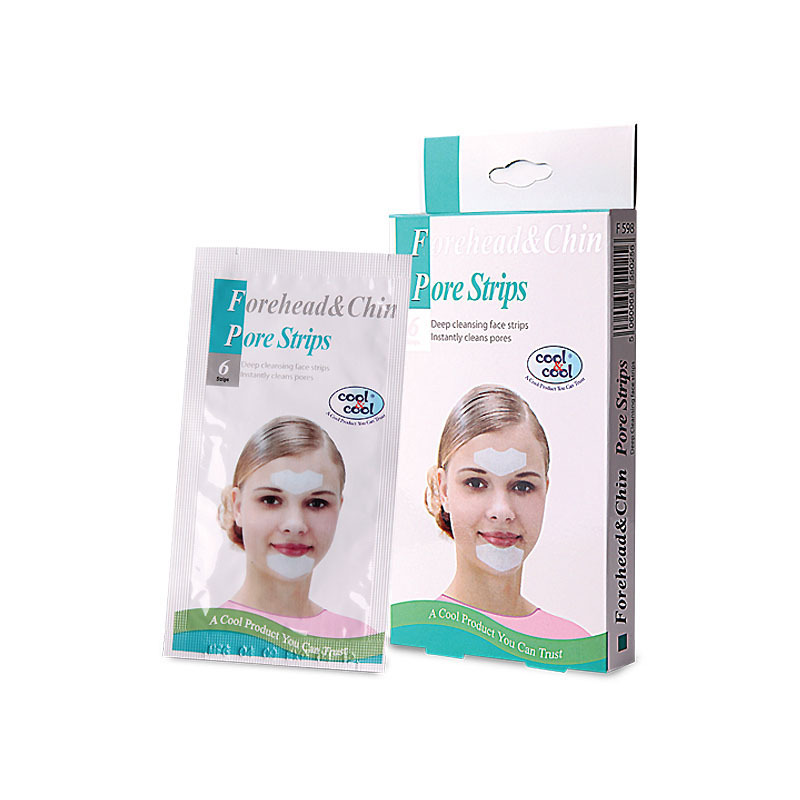 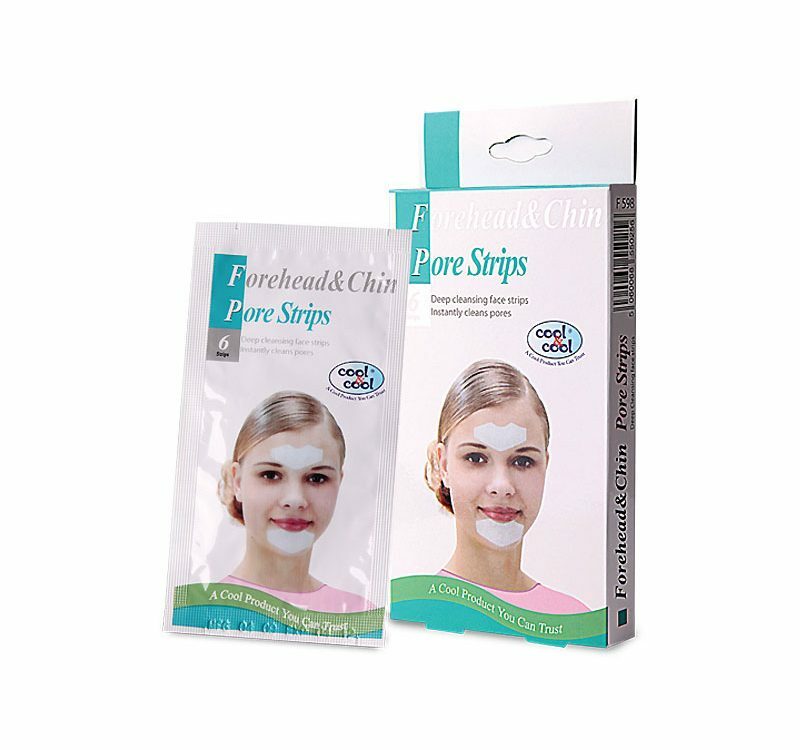 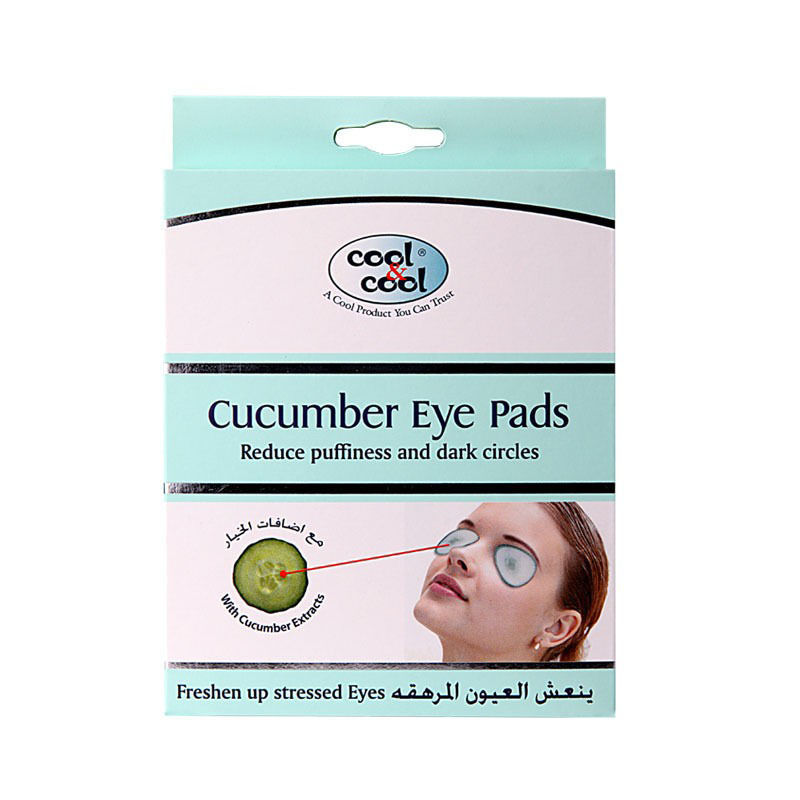 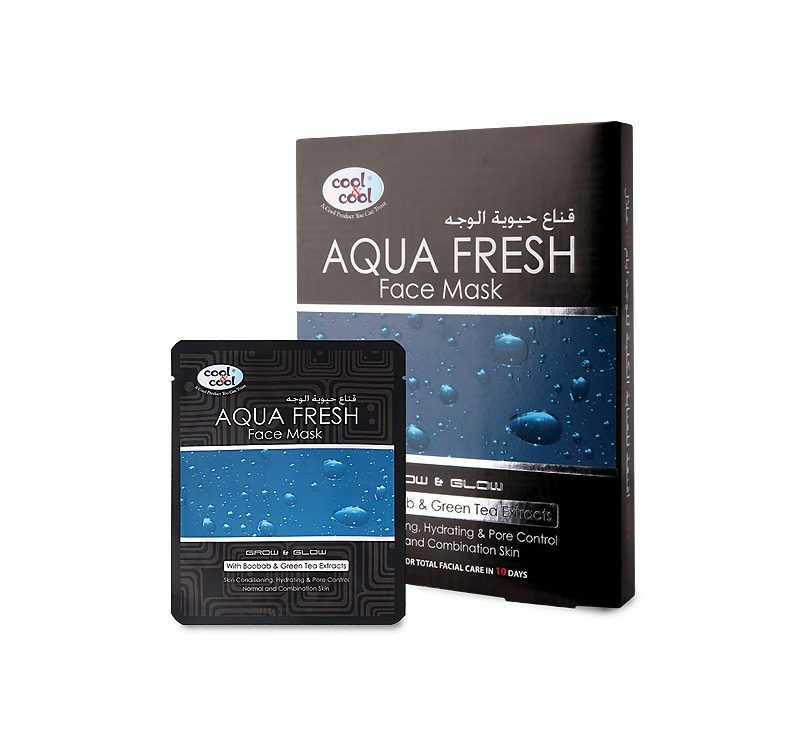 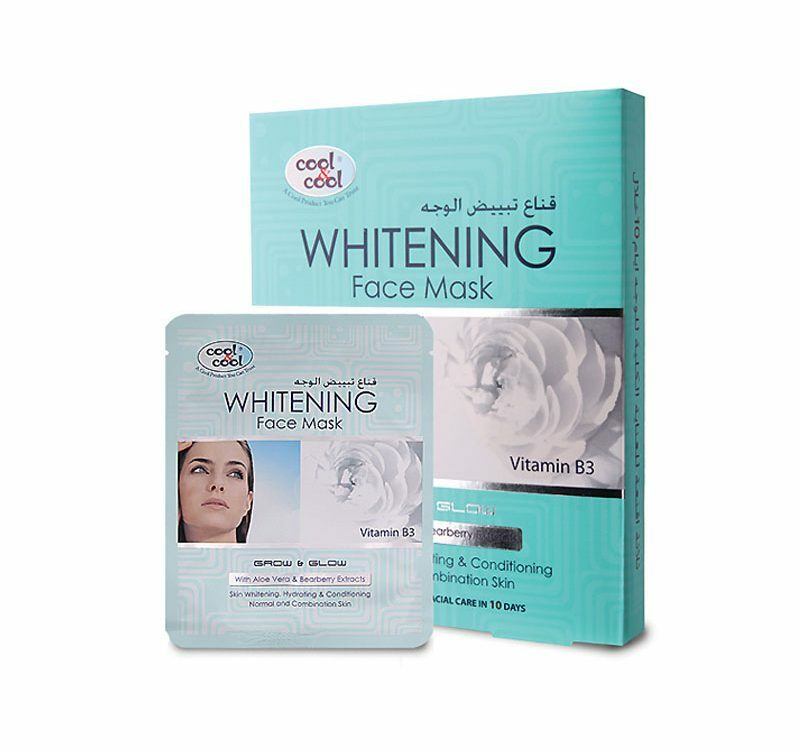 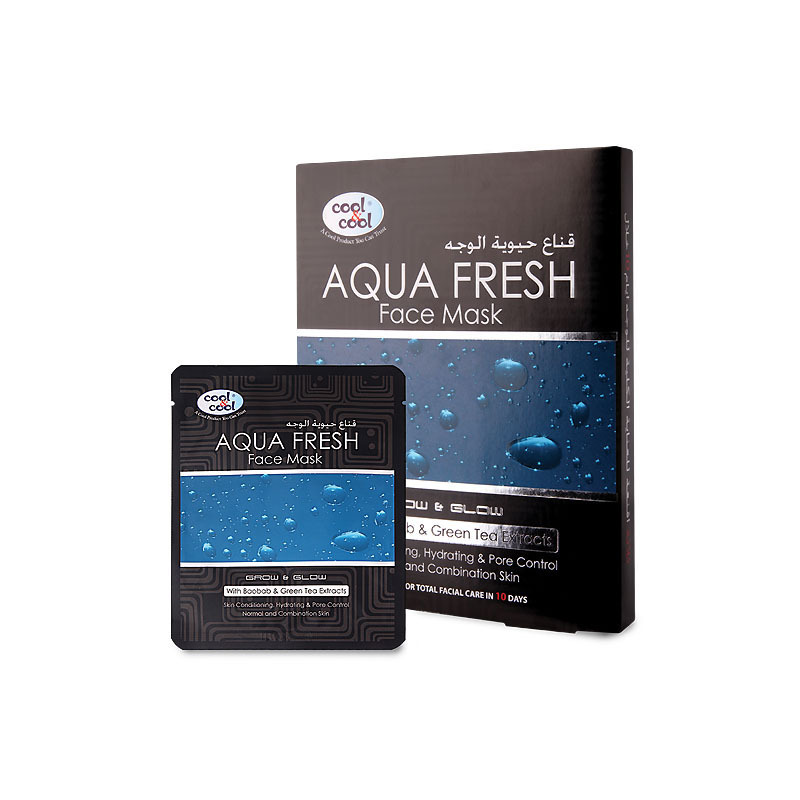 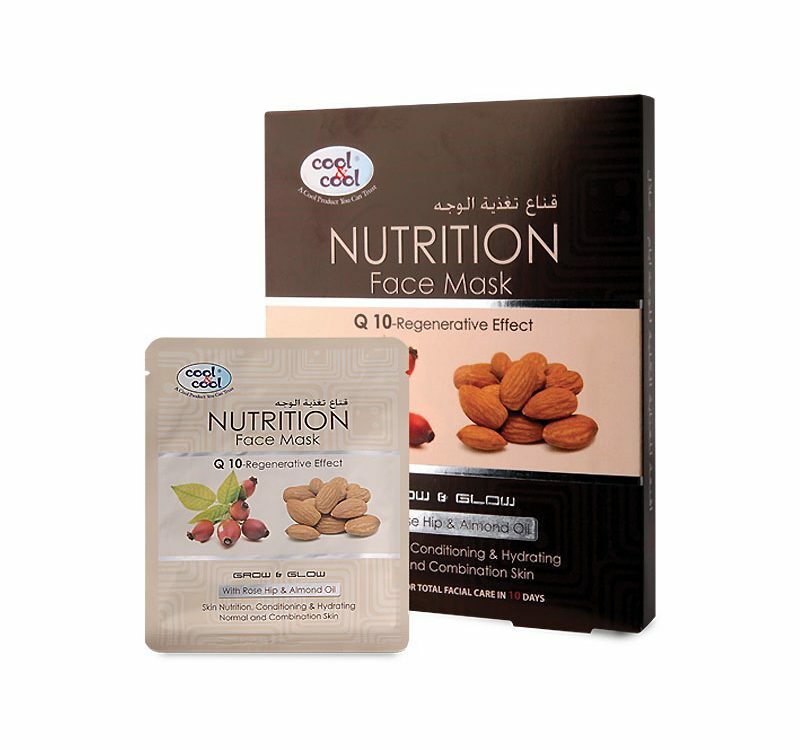 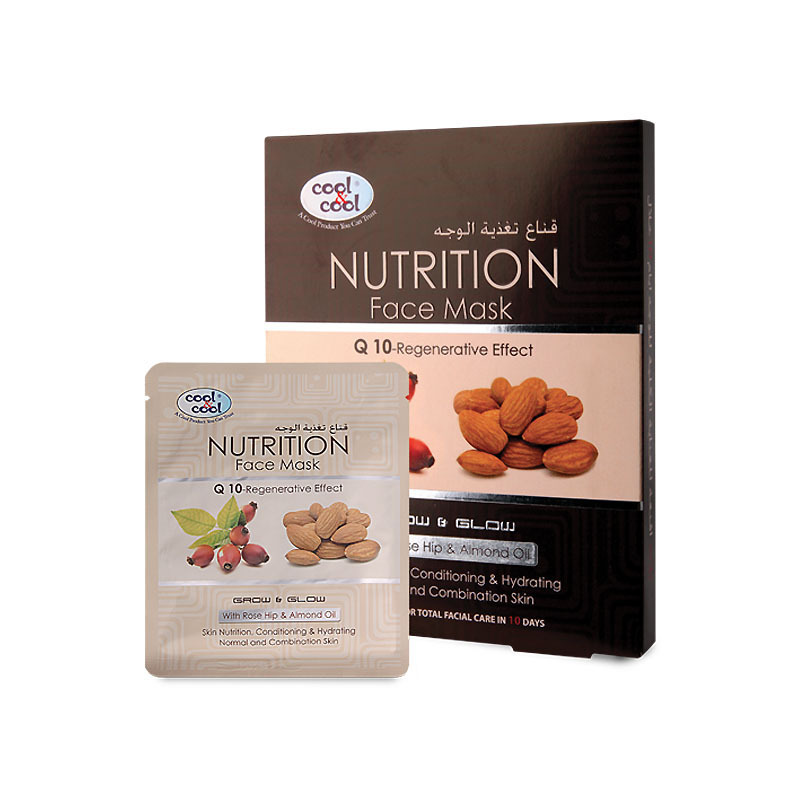 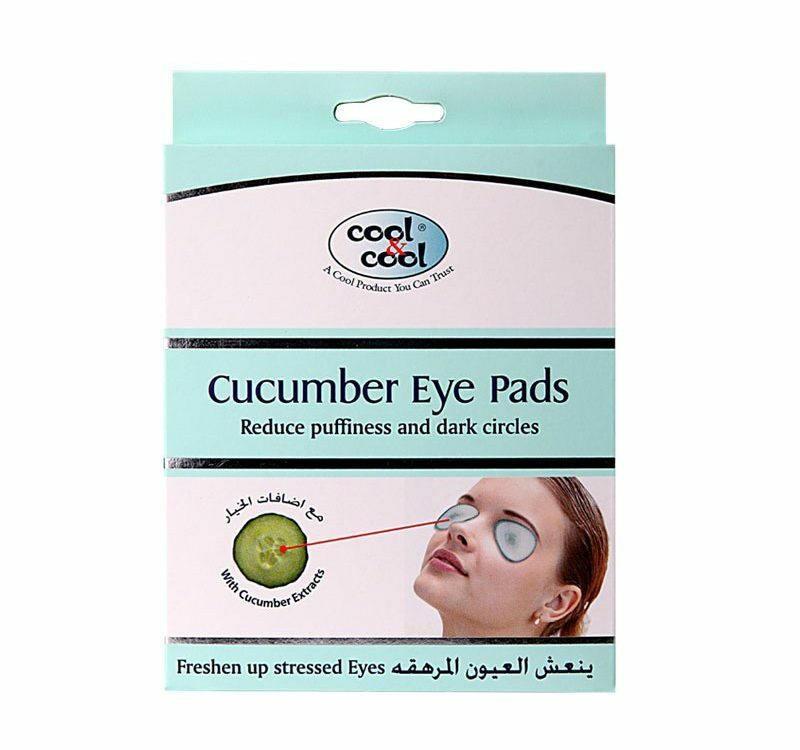 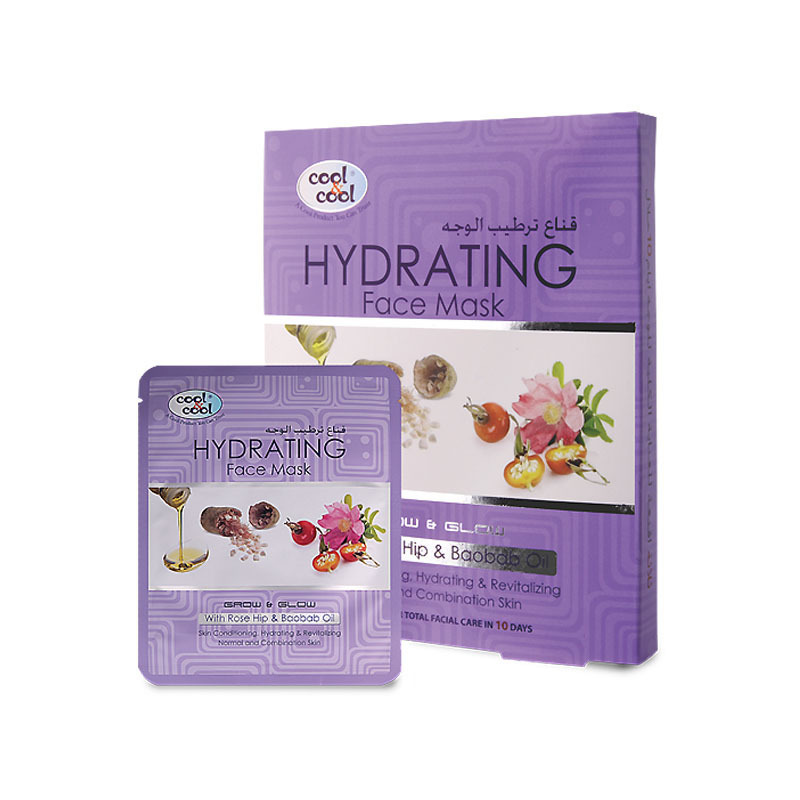 It helps to maintain natural moisture of your skin. 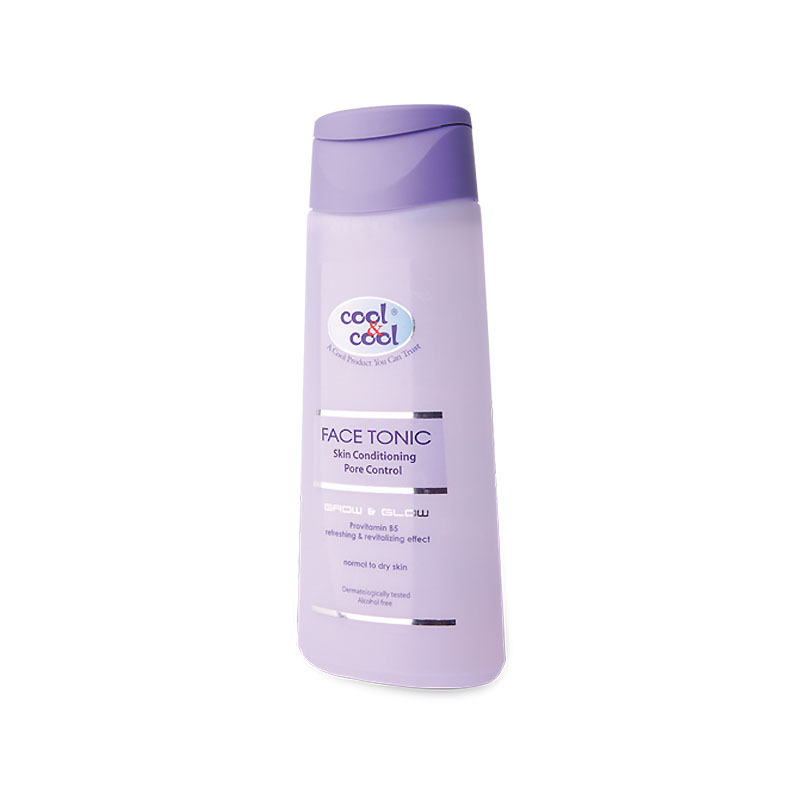 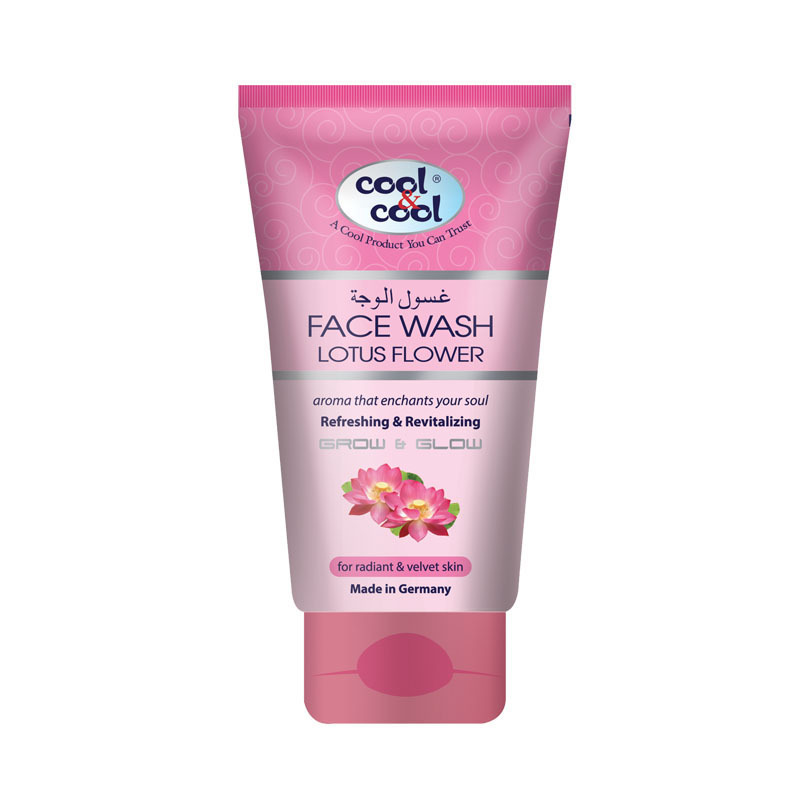 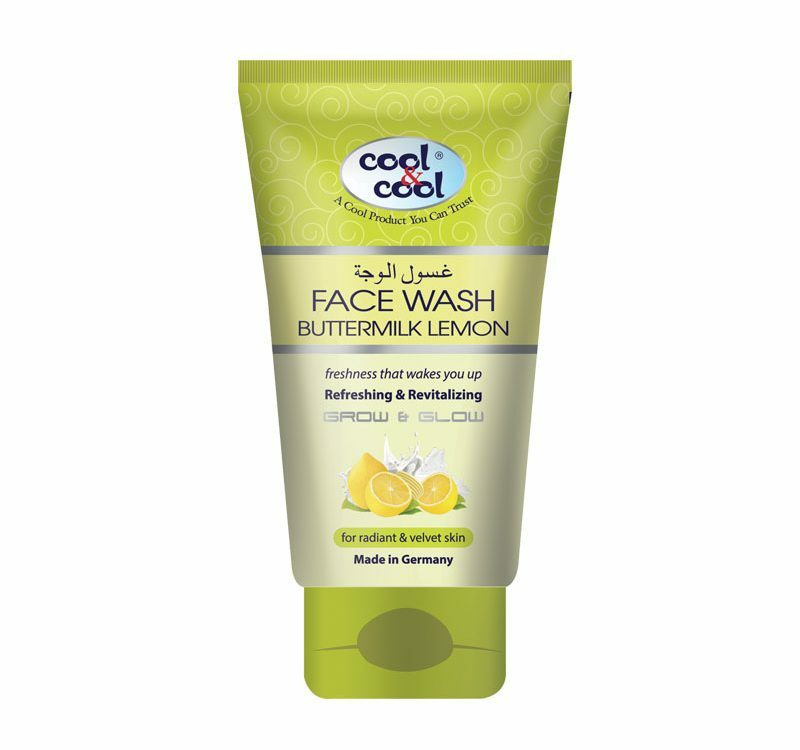 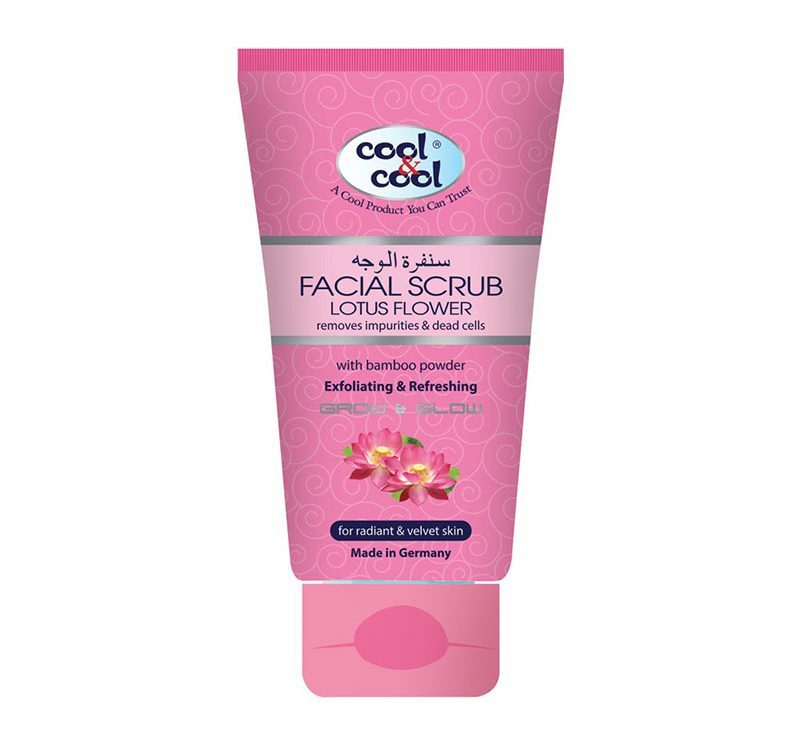 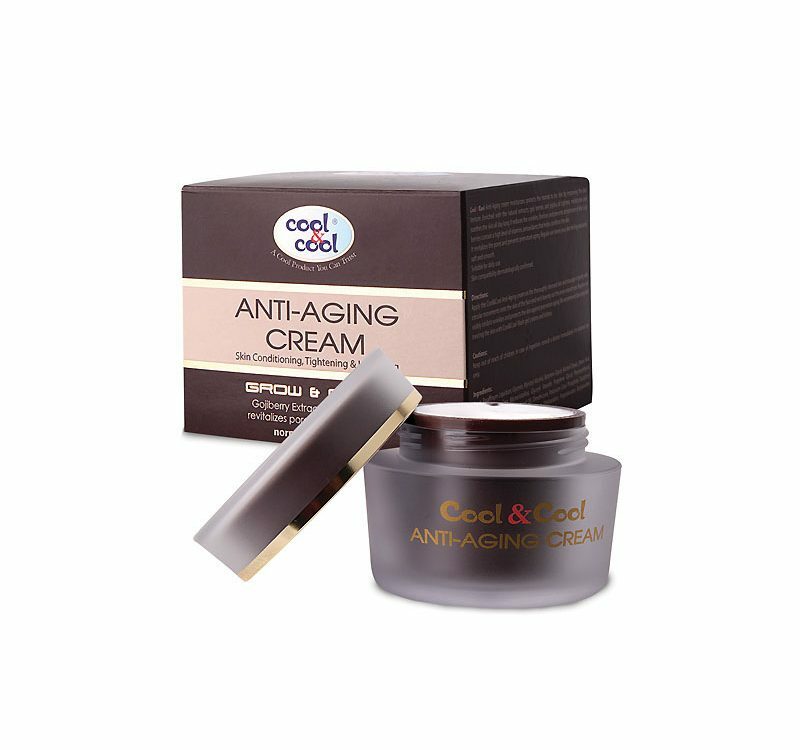 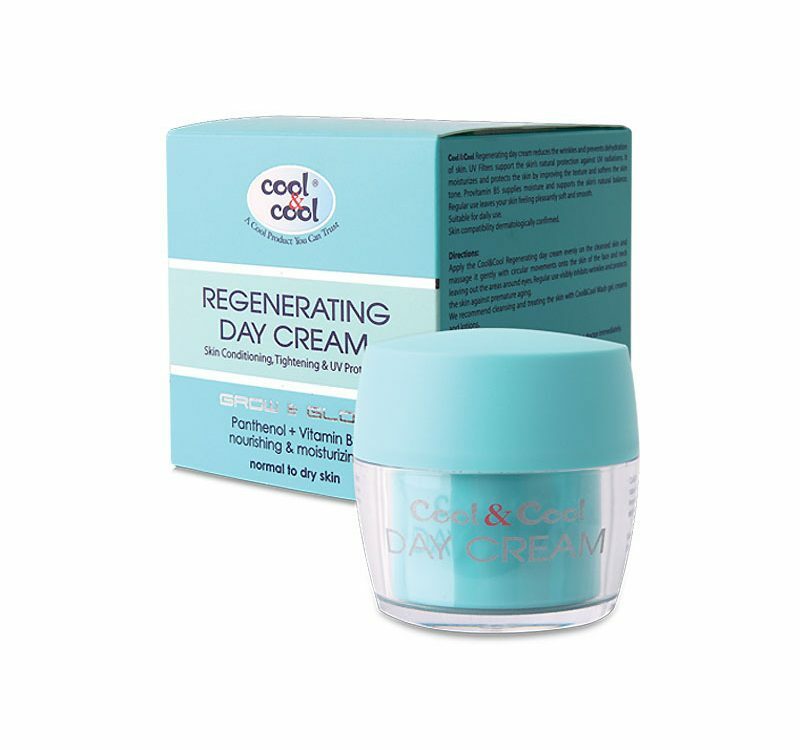 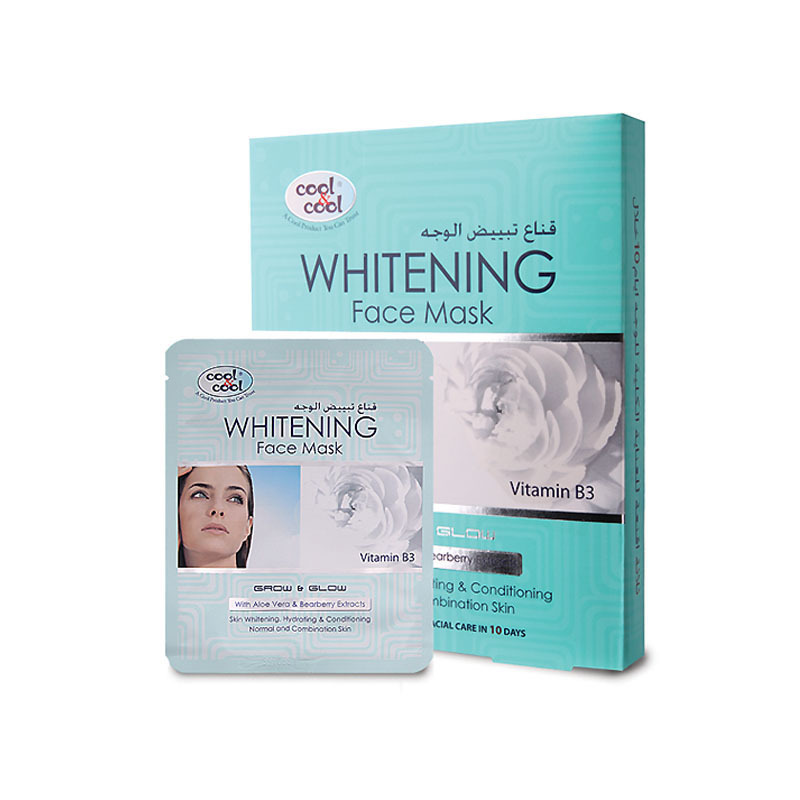 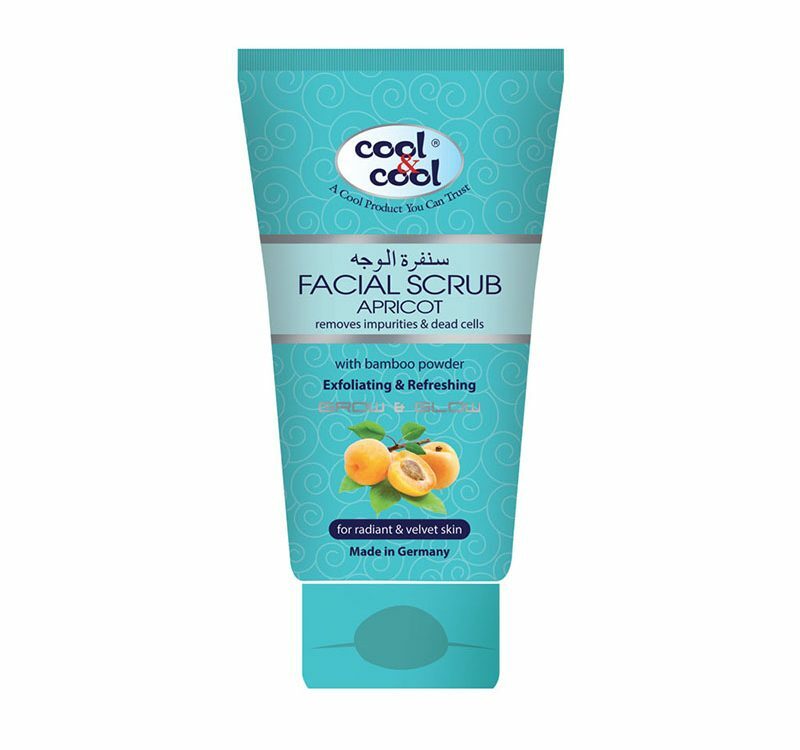 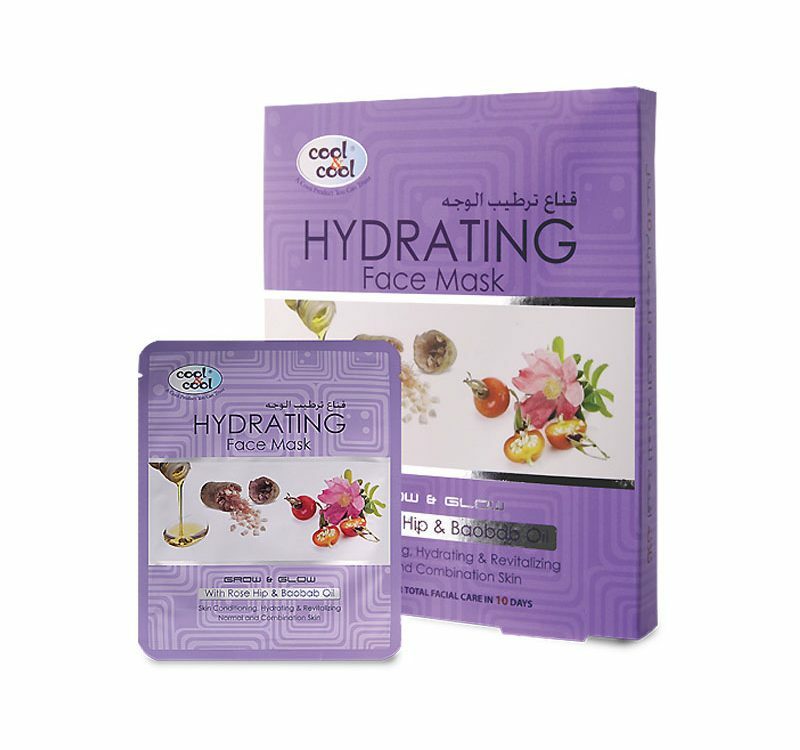 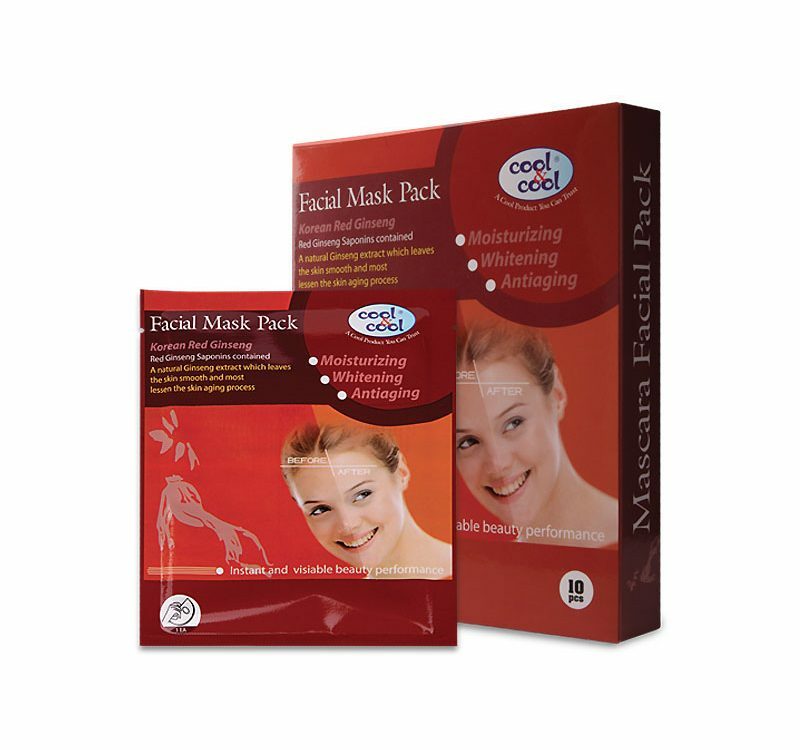 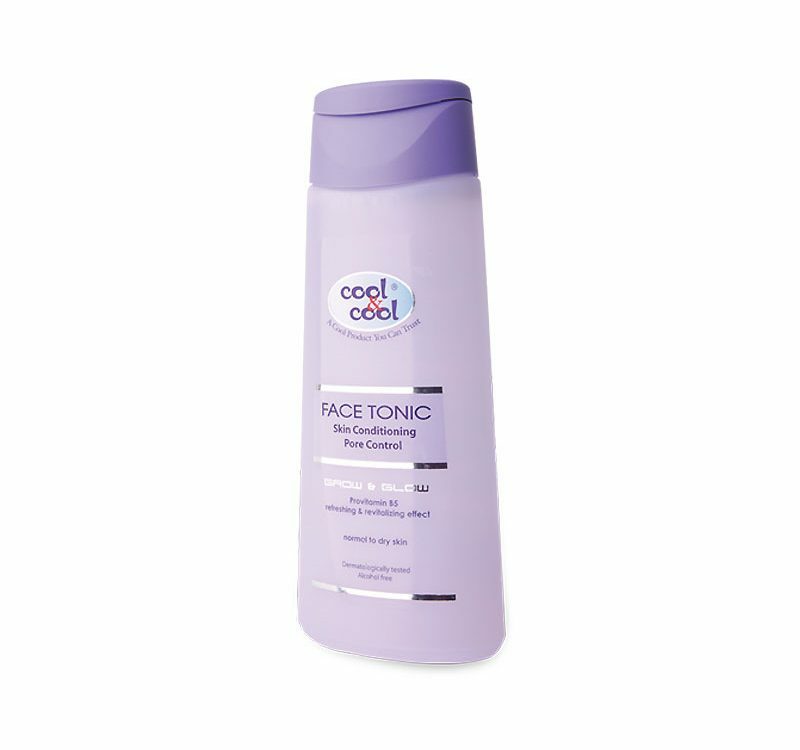 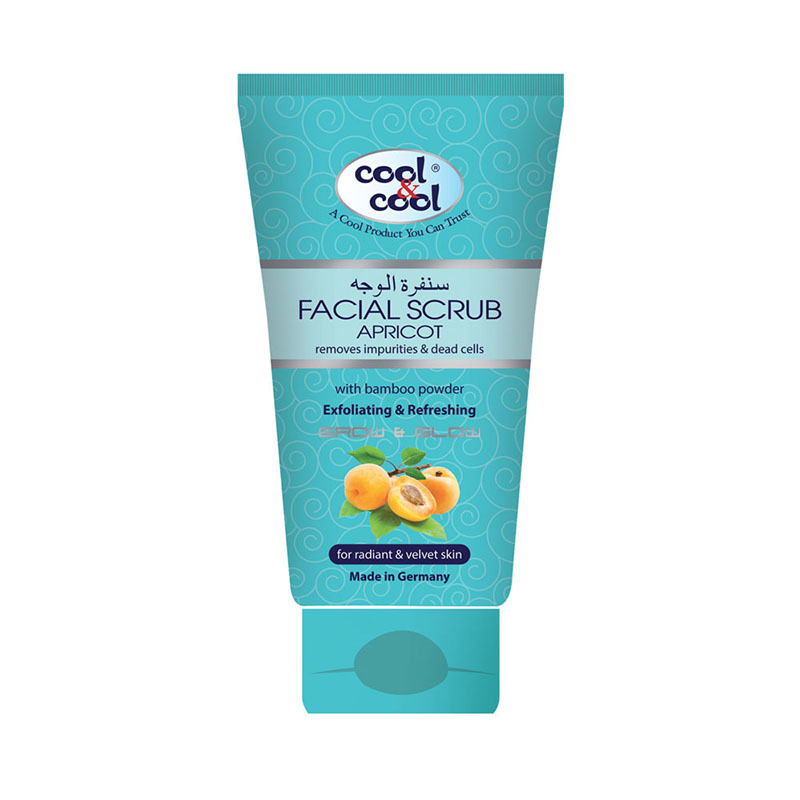 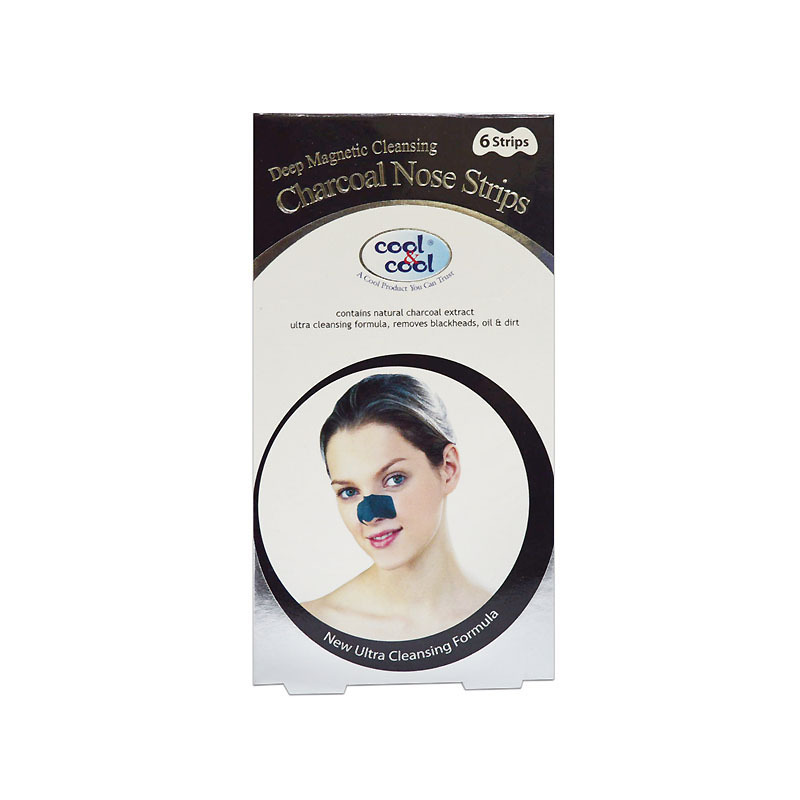 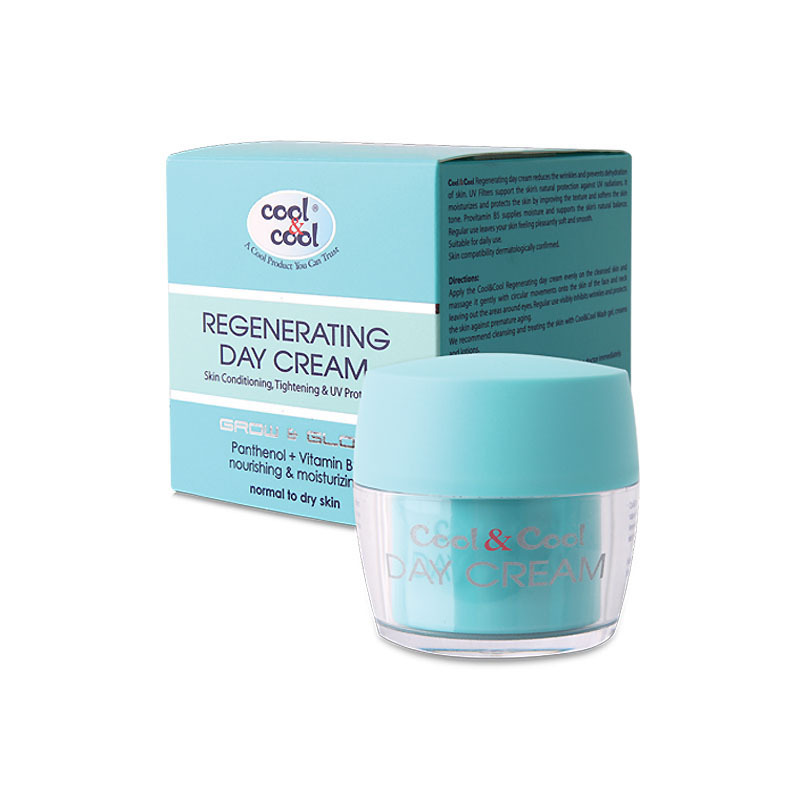 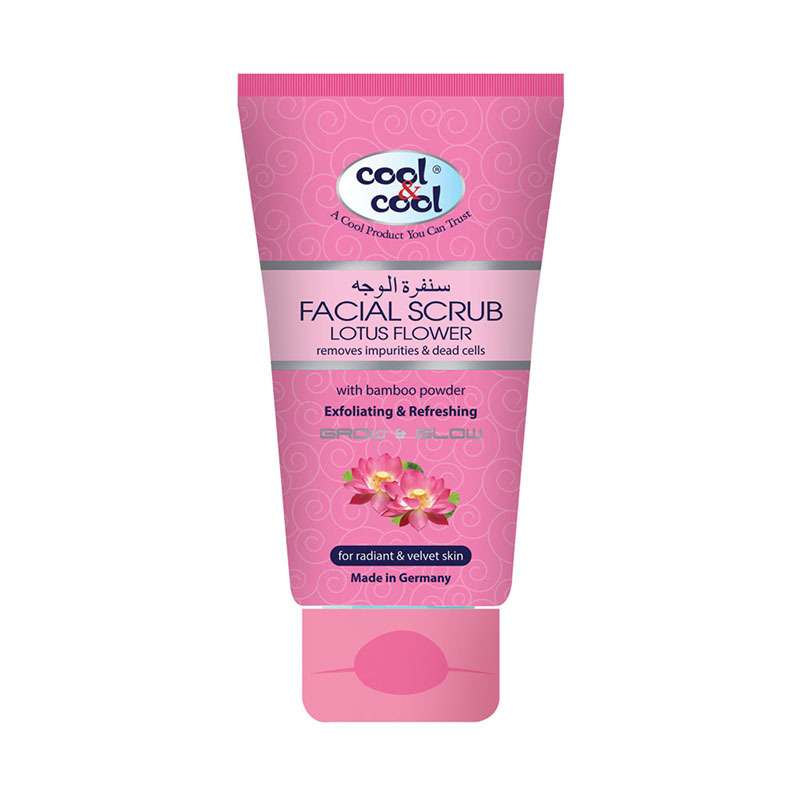 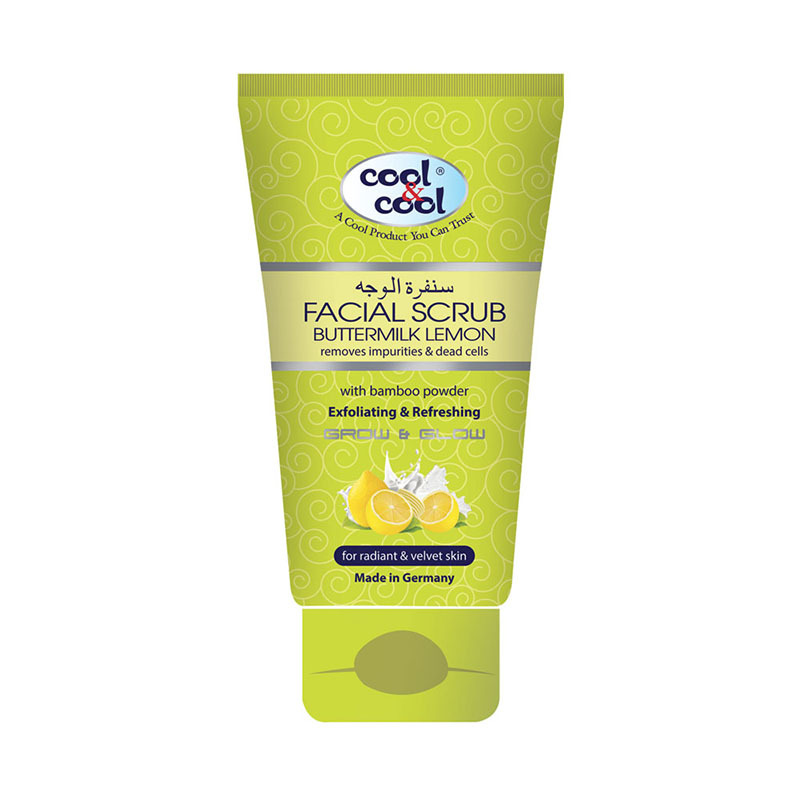 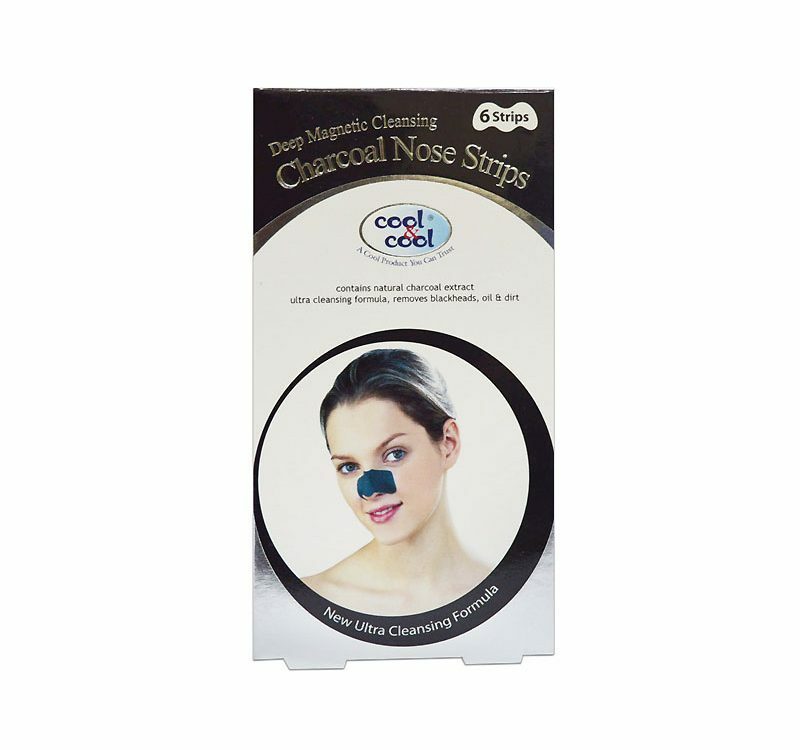 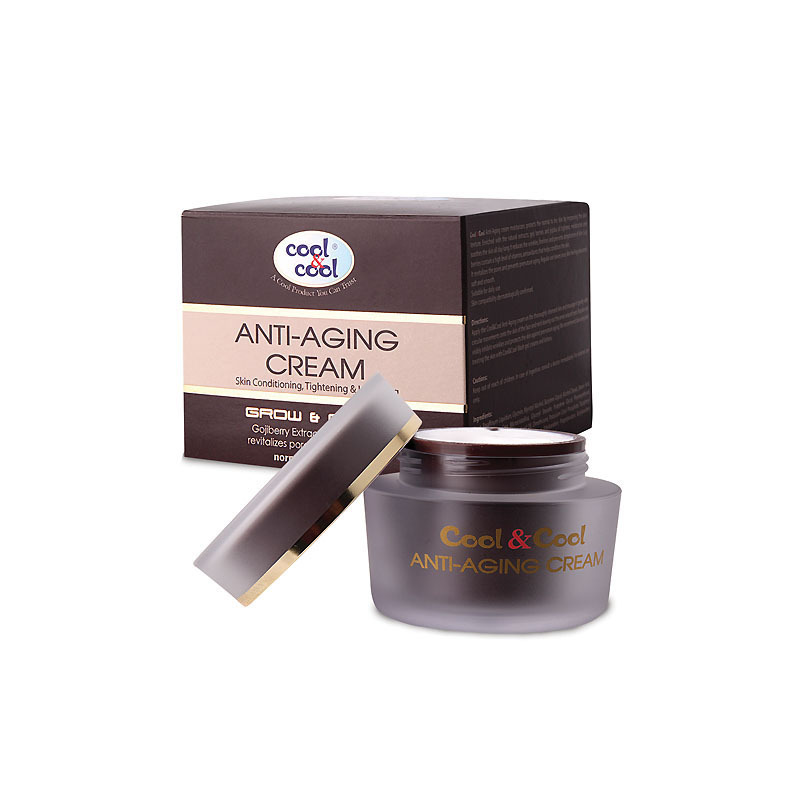 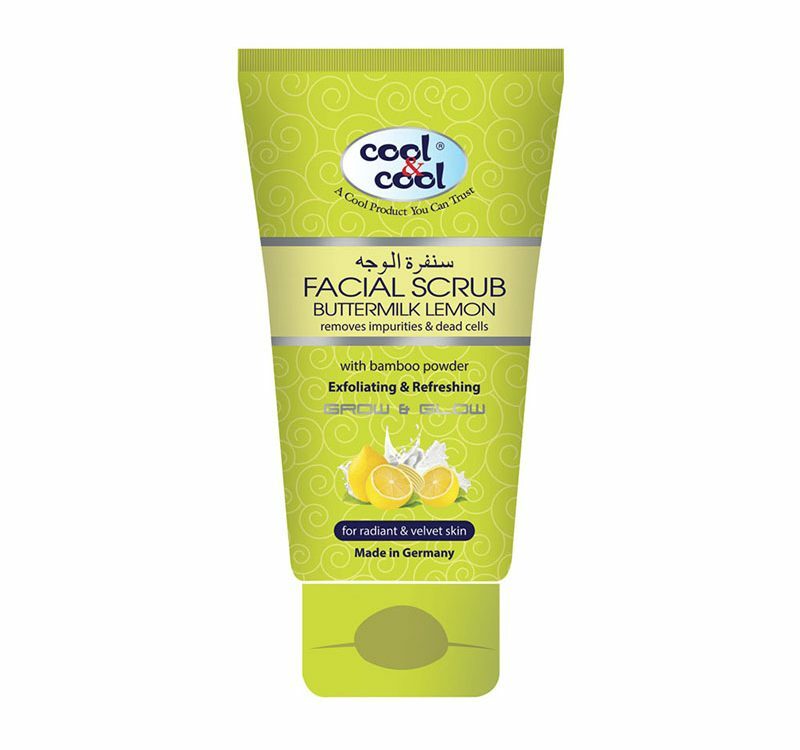 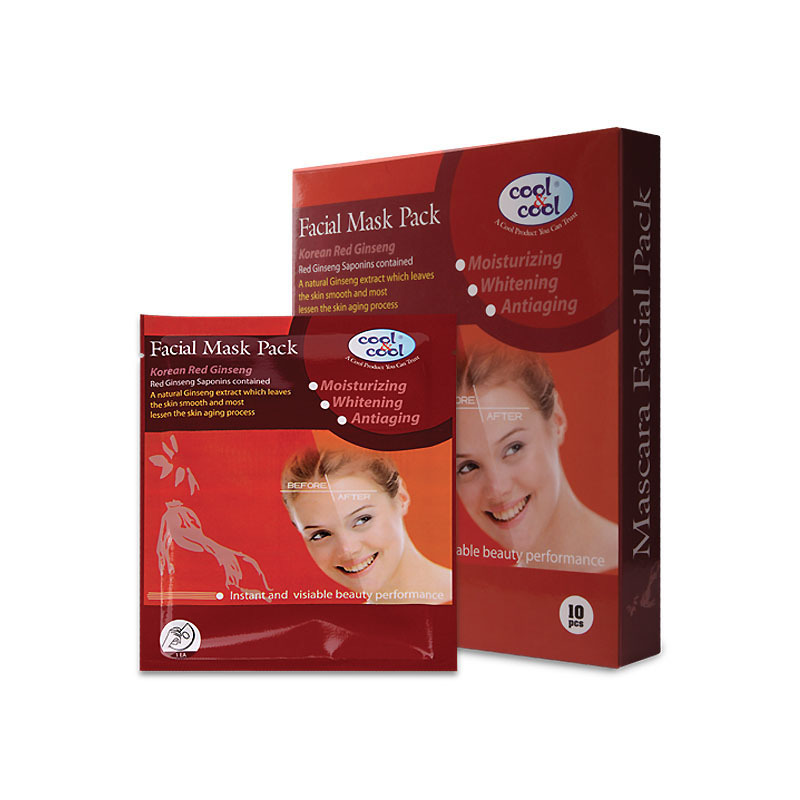 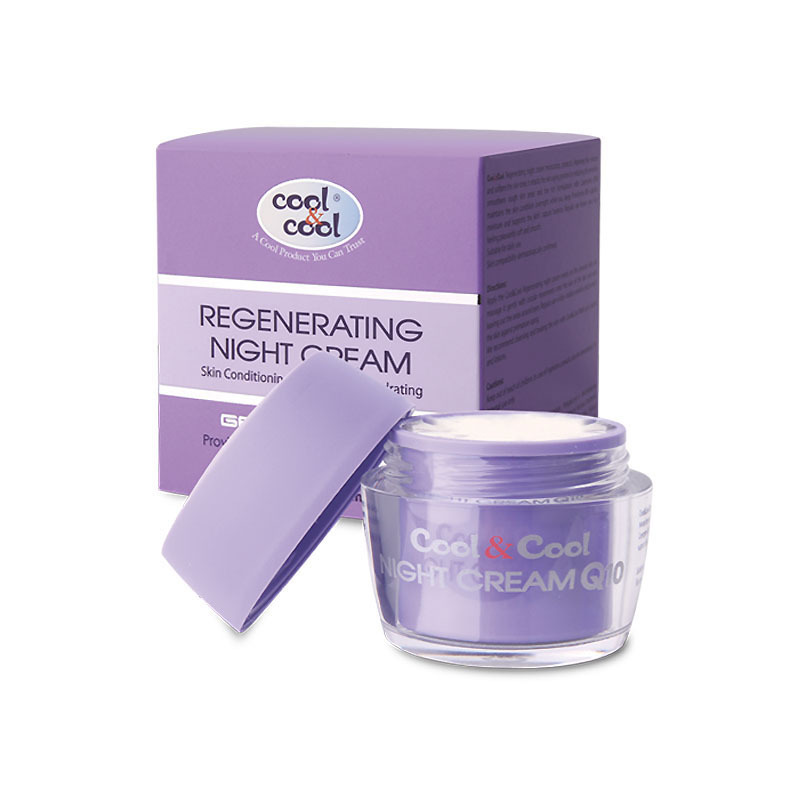 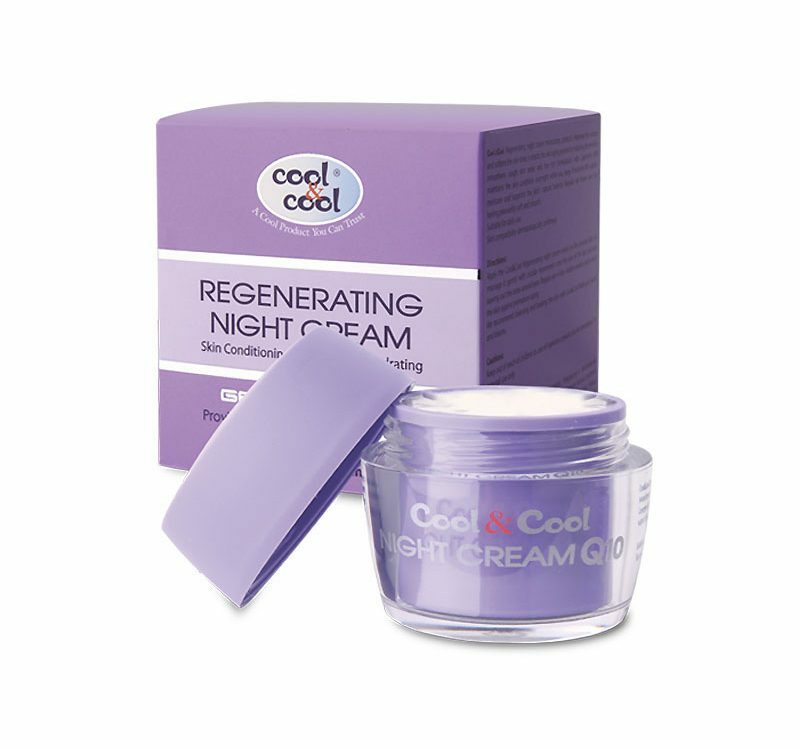 Cool and Cool Face Tonic gently cleanses, removes dirt and dead skin cells. 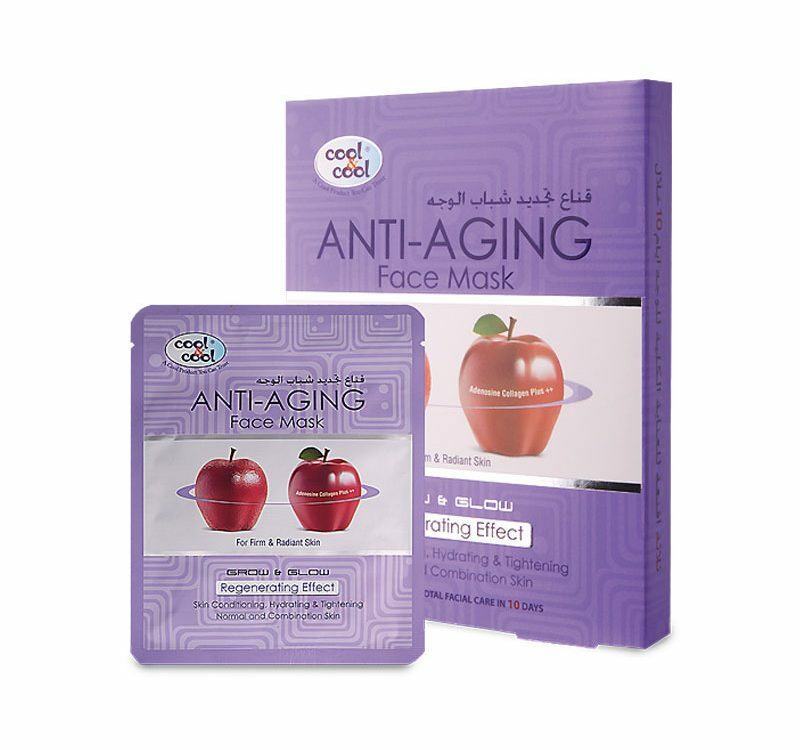 Non alcoholic formulation and with pro vitamin B5.